Are you currently experiencing pain while running? Do you have a history of previous injuries and want to get back in shape? Do you notice that your knees brush together or your heel kicks the back of your leg while you run? 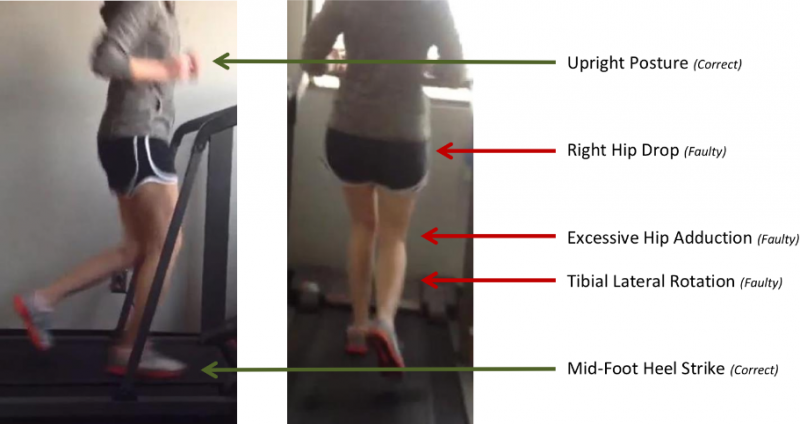 Let our licensed Physical Therapists evaluate your running form through our video analysis. After your video analysis, our therapists will design an exercise program specific to your weaknesses and limitations that will decrease your pain and get you moving more efficiently. Our number one goal is to get you running pain free and decrease injury risk to maximize your performance! How you move matters!